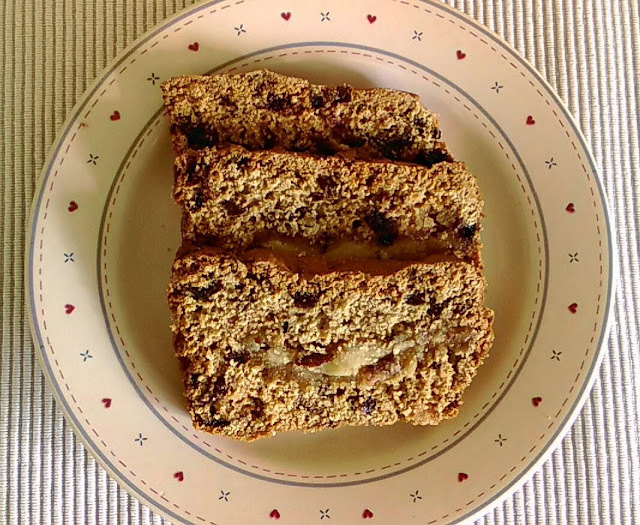 The Tarocco Sunrise tea add a zingy, citrus taste to the cake and the marzipan creates a deliciously sweet centre which will leave you wanting more! 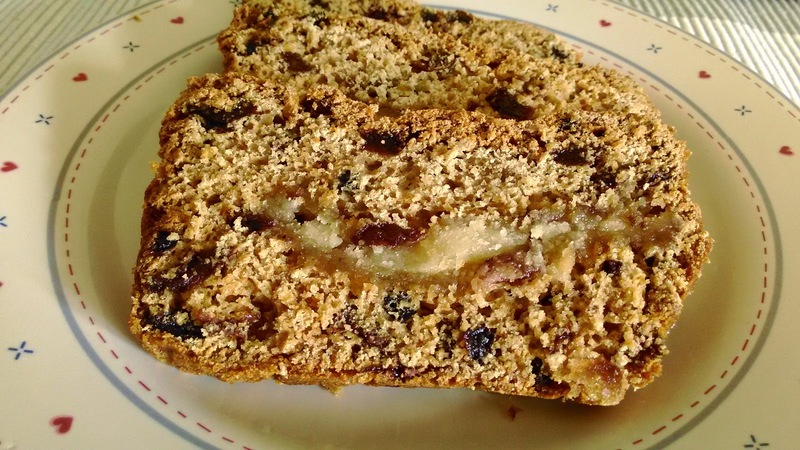 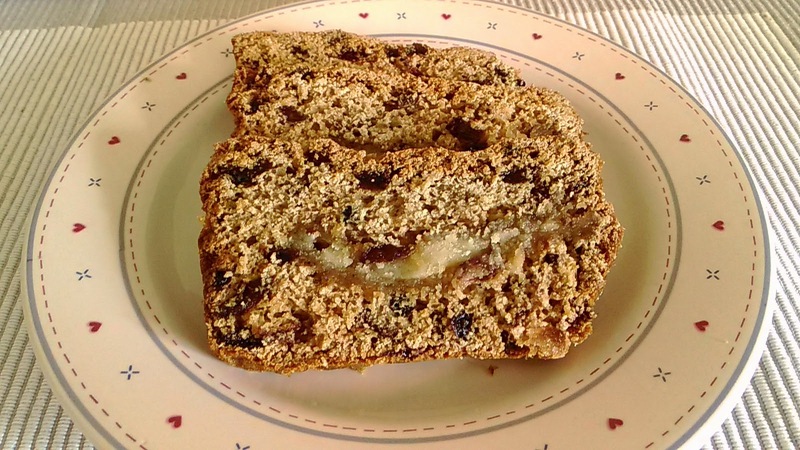 I made your tea loaf recipe and it was a really pleasing twist on a seasonal favourite. Thank you Kirsty for sharing your post.